Central Coast MPA’s are working! In mid-February, a report was released detailing and assessing the first five years of the Marine Life Protection Act and it’s 29 various reserves along the central coast. In what came as a shock to almost no one, commonly fished species within the boundaries of the reserves were demonstrated to have both increased in average size and in overall biomass. What you might find more interesting is that the feared economic collapse of the fishing industry did not seem to happen either. In fact, CPFVs(Commercial Passenger Fishing Vessels) in all but one of the central coast’s fishing ports reported an increase in the total of paid fishing days per annum as well as other beneficial aspects of the implementation. It’s not all free hot dogs in there but it does appear that there is a lot to be excited about moving forward. 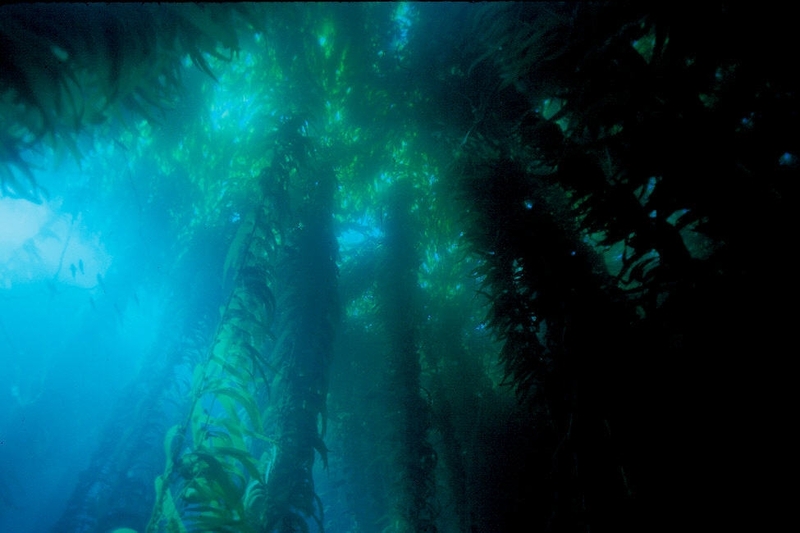 For those of you interested in reading it, the e-book version of “State of the California Central Coast: Results from Baseline Monitoring of Marine Protected Areas 2007 – 2012″ is on-line. It’s not as dry a read as you might think and full of interesting material for those of you interested in the MLPA process. As I like to say about scientific reports however, come for the charts but stay for graphs.